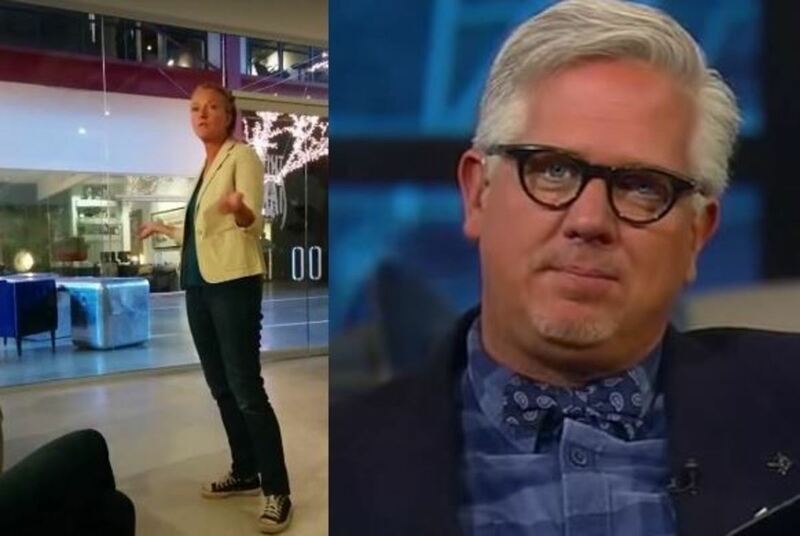 Conservative firebrand Glenn Beck is really, really stoked about his new hire. Her name will be familiar to many a soap opera fan — Ellen Wheeler. Yes, Beck recently blogged he&apos;s hired Guiding Light&apos;s final showrunner to "run content for everything I do." Wheeler will work by his side helping Beck "tell the stories that count". Somewhere, Kim Zimmer (ex-Reva, Guiding Light) just grabbed her defrosted balls. 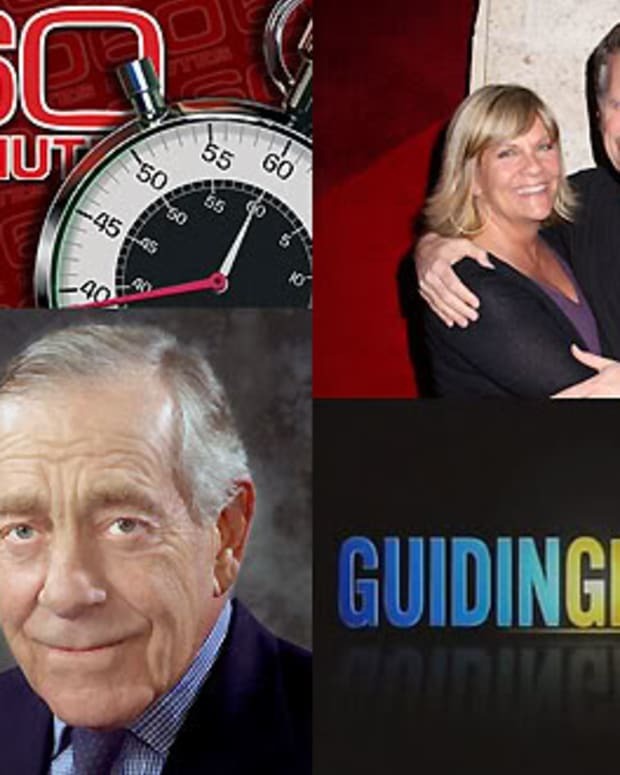 According to Beck, Wheeler didn&apos;t leave TV in 2009 because Guiding Light was cancelled by CBS in 2009; she left "because she saw what was happening and knew TV was not going to really change the world". Alrighty. Post Guiding Light, Wheeler apparently became an activist for an organization called FreedomWorks. Mother Jones referred to FreedomWorks as a "powerful Tea Party group" in a 2013 article. At least I finally understand why Guiding Light&apos;s opening theme music sounded like something out a Pentecostal tent revival at the end, and why heartthrob Josh Lewis (Robert Newman) suddenly decided to become an evangelist. It looks like Wheeler has finally found her perfect creative collaborator. Godspeed. 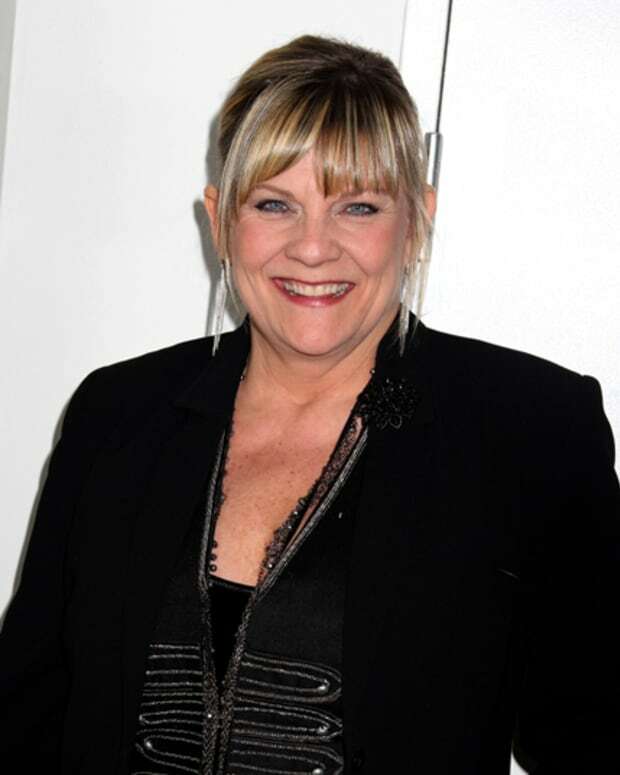 Kim Zimmer on Ellen Wheeler: "Somebody Told Me She Was Working on a Farm Somewhere in Utah"